It seems like very easy to prepare! Are you really a chef, you need to prove yourself with photos! Thank you for sharing, it's my first time to know mexico traditional food! 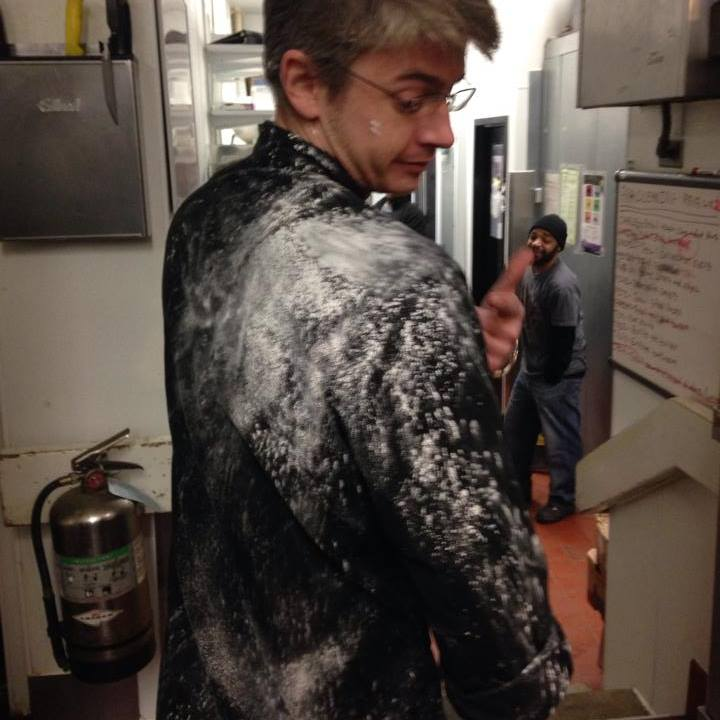 Was it really sugar, or may be the fire extinguisher! Mix the dry ingredients in a large mixing bowl. Add the butter, working it in to make an unevenly crumbly mixture,mix fruits / nuts, stir well with buttermilk. With a bench scraper or sharp knife, cut the round into 8 wedges. Do this by cutting straight down through the dough so you shear the edges. If you saw the dough, you tend to press the edges together, which keeps the scones from rising as they bake. 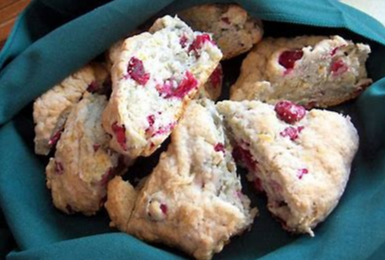 Separate the scones slightly; there should be about 1" between them at the outside edge. What's the quickest cake in the world? So I’ve decided on my fav recipe. You can however change the order depending on personal preference, or alternatively add some greenery for extra flavour. @fhassm That right there is a "Rosca de Reyes" (Ring of Kings) in Mexico. 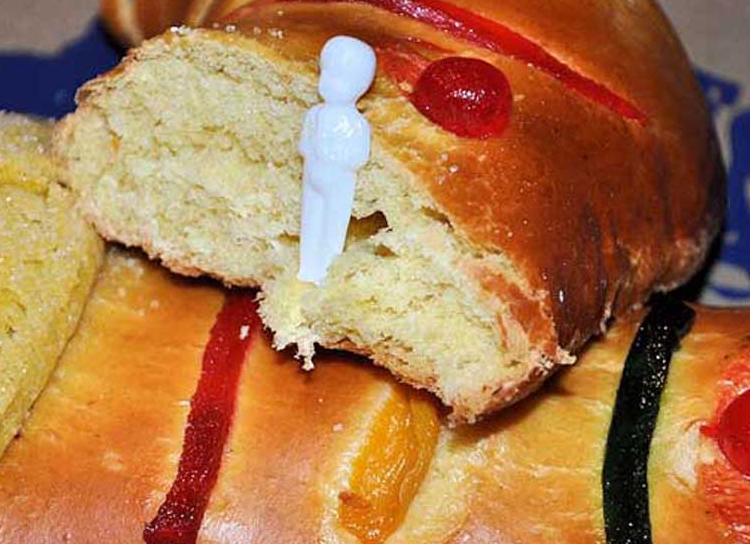 To this day, inside the bread, it has plastic babies (baby Jesus) and whomever gets the baby they have to set up and pay for a party on "Dia de los Reyes Magos" (Three Kings Day). Awesome tradition! lol. Yeah there are so man recipes here! Right when I'm trying to lose some weight oh well. It's not really a "holiday" recipe, but the only time I have Magic Bars is during Christmas. Mom makes it (with a ton of a walnuts) and one of her friends makes it (without walnuts) & brings us a try of baked goodies. She also makes rice krispie treats just for me for Christmas, but I'm not counting those because I can buy them whenever the mood strikes. Anyway, here is the recipe for Magic Bars. Combine graham cracker crumbs and butter. Press into bottom of prepared pan. Pour sweetened condensed milk evenly over crumb mixture. Layer evenly with chocolate chips, coconut and nuts. 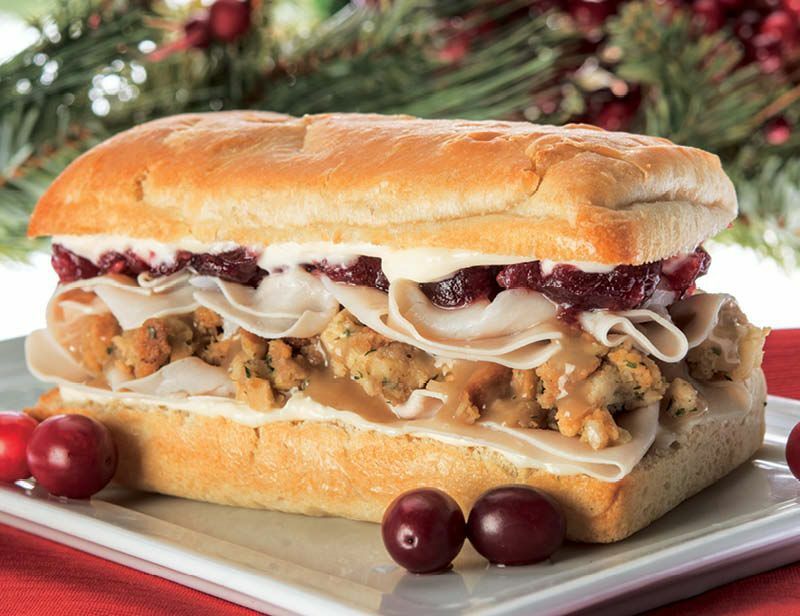 Press down firmly with a fork. Bake 25 minutes or until lightly browned. Cool. Cut into bars or diamonds. Store covered at room temperature. My grandma perfected a "secret" creamed onions recipes. Cant get that one but this one is a good substitute. Bring water and salt to a boil in a small saucepan; cook onions in the boiling water until just tender, 5 to 10 minutes. Drain, reserving 1/2 cup water in saucepan, and return onions to pan. Add butter to onions. Mix milk and quick-mixing flour together in a bowl; add to onion mixture. Cook and stir over medium-low heat until thickened, 10 to 15 minutes. Stir in more quick-mixing flour if mixture is too thin. 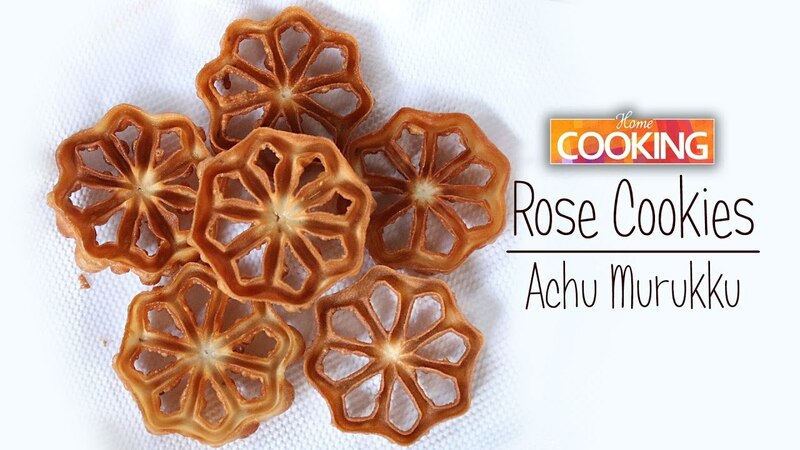 We make every year Indian Christmas Rose Cookies Also Call Achu Murukku. In a bowl, combine egg, sugar and coconut milk and beat well. Add all the dry ingredients and mix well into a smooth thick batter. In a kadhai, heat oil for frying. Dip greased mould in batter and place in hot oil. Loosen it gently after few seconds. Follow the same process for rest of the batter to make more cookies. Check Youtube for how to make it. This is How it looks. You can use any mold. 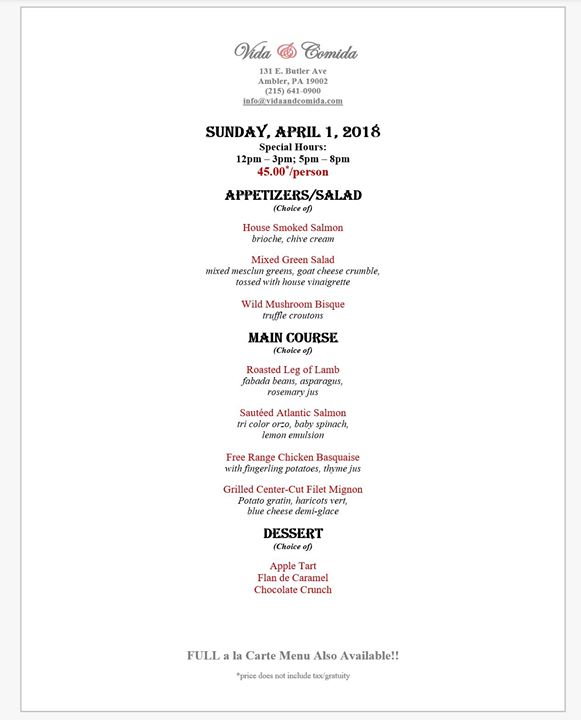 Thank you and share it with friends and family! To make the crust, beat together the butter and powdered sugar. Add the egg, vanilla, and salt and continue mixing until uniform, scraping down the sides as needed. Add the flours, mixing until the dough comes together and begins to gather in the bowl. Press dough into an 10-inch ungreased tart pan evenly on the bottom and sides. Poke a fork into the bottom to release air while baking. Refrigerate for 30 minutes to 1 hour. To make the lemon filling, combine the lemon zest and 1 cup sugar in a saucepan. Whisk in the lemon juice and eggs. Cook the mixture over medium to medium-high heat, whisking constantly, until it thickens (you should be able to make tracks in the mixture with your whisk). This will take about 8-10 minutes. Use a fine mesh strainer to remove the zest. Add the butter, whisking until it is fully incorporated. Set aside. Preheat oven to 350 degrees. Bake chilled tart dough for 15-20 minutes, or until dry in appearance and touch. Add lemon filling and continue baking for 25-30 minutes, or until filling has set. Cool to room temperature. 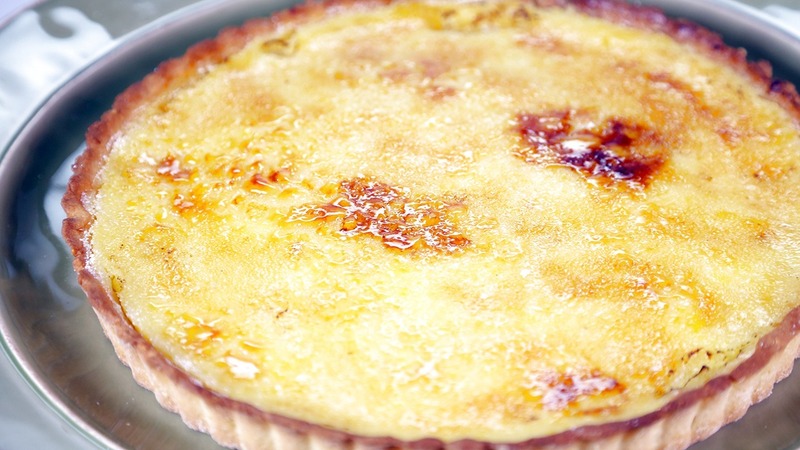 Just before serving, sprinkle the remaining 1/4 cup sugar over the tart. * Using a torch, melt the sugar and form a crisp top.